The Baltic states-Estonia, Latvia, and Lithuania-are nestled in northeastern Europe, where they lie at a crossroad of European culture. 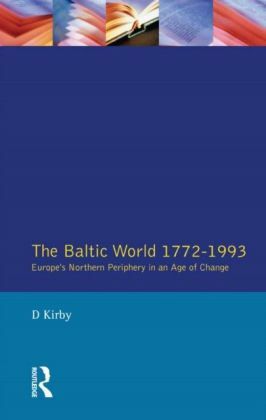 This is the most recent and up-to-date narrative history of the Baltic states, providing readers with an ideal starting point for research on the area. 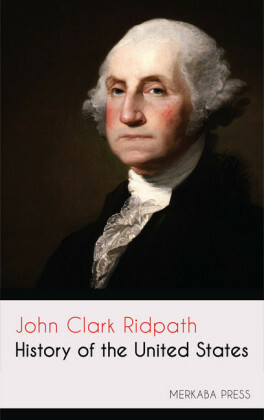 It includes a timeline of major events, biographic sketches of noteworthy historical figures, a glossary, and a bibliographic essay. Collectively, the Balkan states have been both a transmitter of culture and a victim of larger, more powerful nations' aspirations. 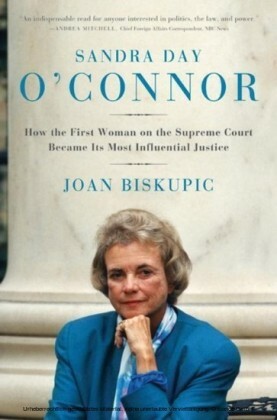 Their ethnically and religiously diverse natives continue to struggle with the question of identity, yet the Balts have had relatively peaceful relations with each other for some 600 years. 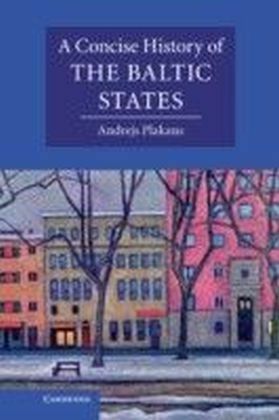 With the fall of the Soviet Union, the Baltic states returned to Europe and seem intent on preserving the spirit of cooperation and solidarity that emerged during their struggle for independence more than a decade ago. 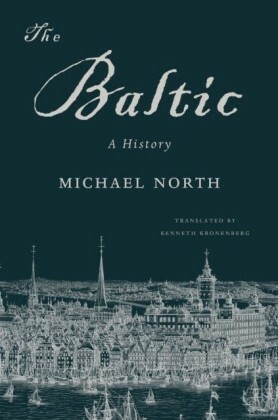 This is the most recent and up-to-date narrative history of the Baltic states, providing readers with an ideal starting point for research on the area.It includes a timeline of major events, biographic sketches of noteworthy historical figures, a glossary, and a bibliographic essay. 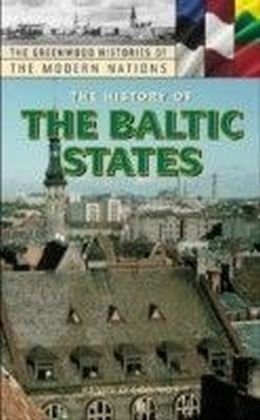 The Baltic states' survival and recovery during the late Soviet and early post-Soviet era is an inspiring and fascinating tale. 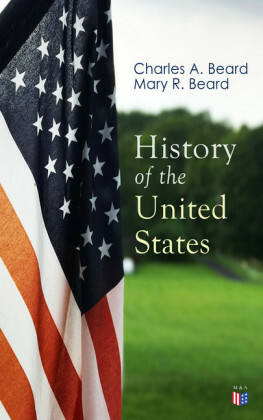 This concise history takes readers from the ice ages through the Cold War, telling the tale of these small but important countries and their role in the history of Europe.